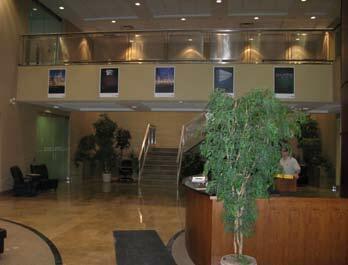 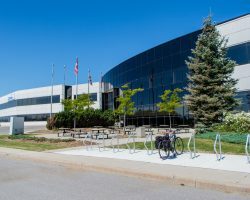 201 Westcreek Boulevard is a mixed-use office/industrial building centrally located in Brampton, part of the GTA West Industrial market. 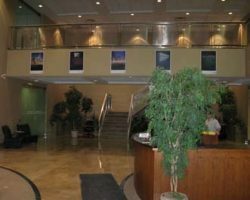 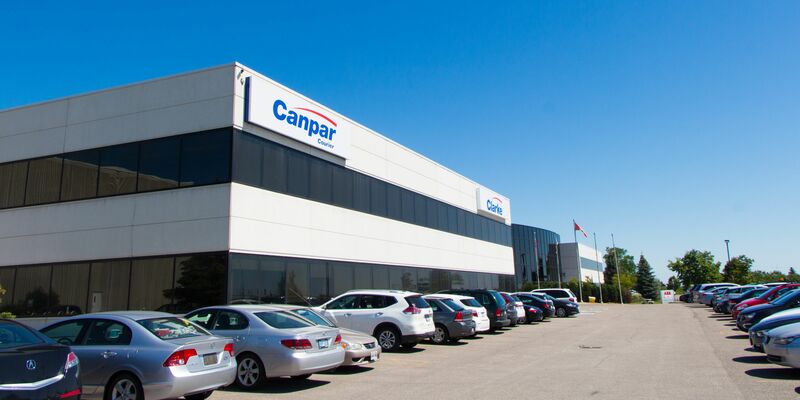 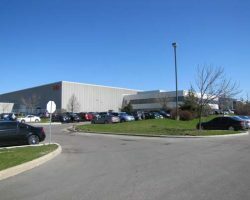 The property is in close proximity to Highways 407 and 410 and the Toronto Pearson International Airport. 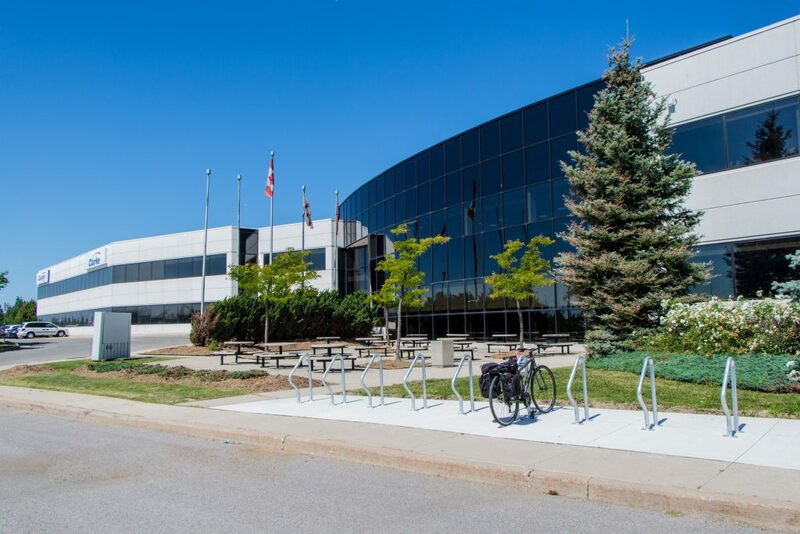 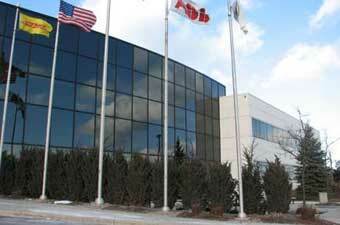 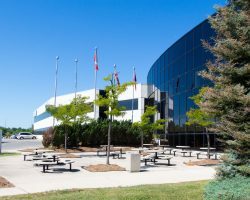 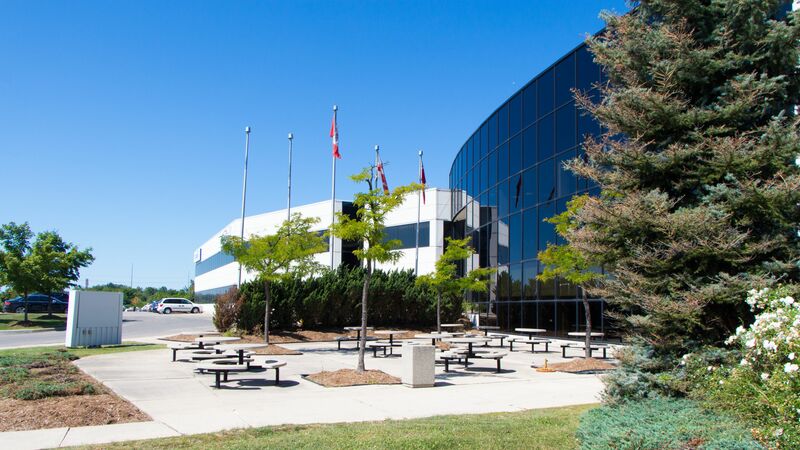 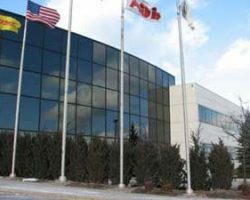 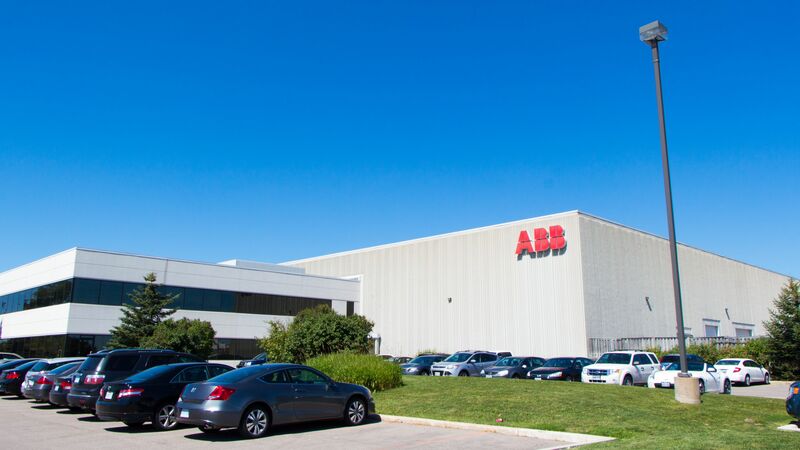 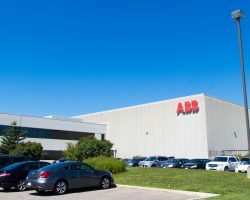 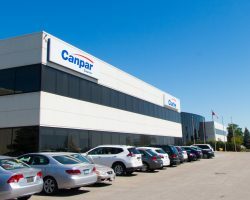 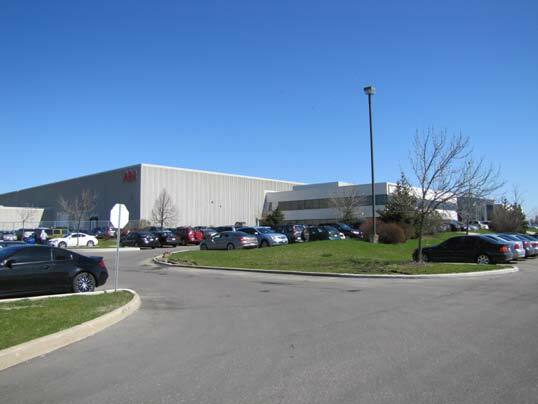 201 Westcreek Boulevard comprises 298,871 square feet of leasable area and is occupied by ABB Inc. and Clarke Transport Inc.
ABB Inc., Clarke Transport Inc.